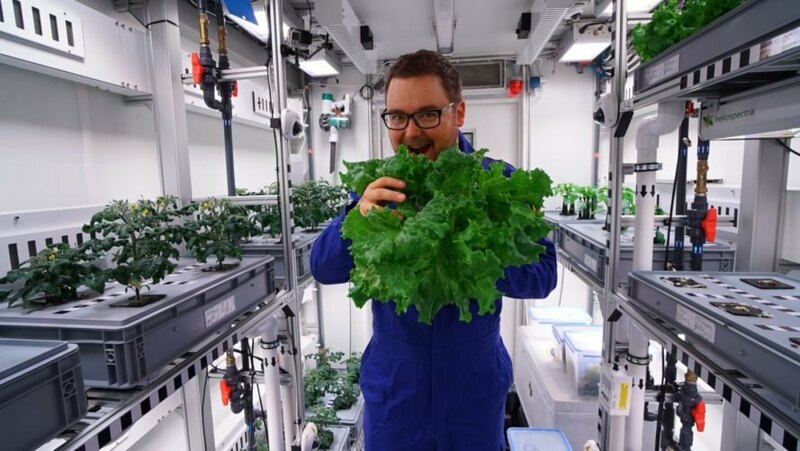 German scientists have successfully grown the first batch of lettuce, cucumbers, and radishes in a lab in Antarctica, taking the possibility of producing food in space closer to reality. A shipping container-size greenhouse, called EDEN ISS, was installed in near the Neumayer Station III, a German research facility in Antarctica. The lab is providing fresh vegetables for the scientists during long missions in Antarctica. The EDEN ISS is an experiment led by the German Aerospace Center (DLR) designed to test the best methods for cultivating crops for astronauts. 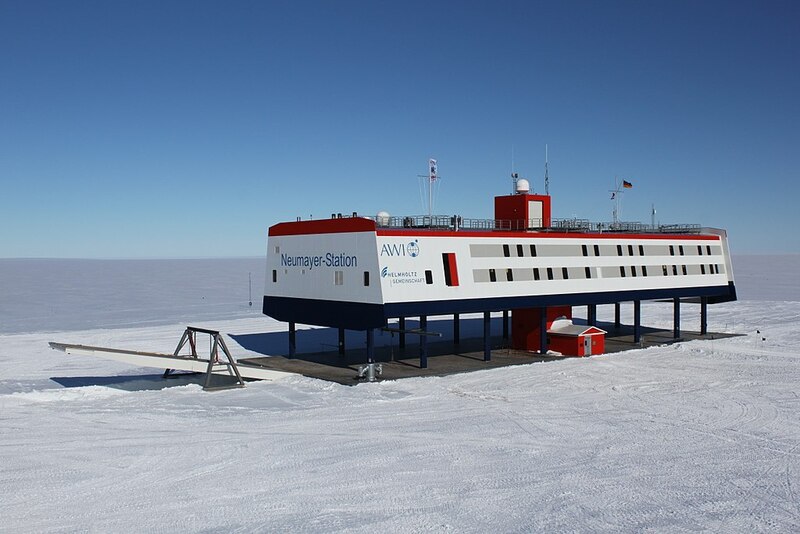 "It tasted as if we had harvested it fresh from the garden," said Bernhard Gropp, the manager of the Neumayer Station III. Plants grown in space could help sustain crews on long missions inside the International Space Station (ISS), or at farther destinations like the Moon or Mars, where fresh food cannot be regularly delivered. The Antarctic greenhouse has conditions similar to that of a spacecraft, 'Live Science' reported. It has no soil or natural sunlight, and it has to operate as a totally closed system, with tightly controlled water distribution, lighting and carbon dioxide levels.